will not subscribe to a pay TV service. 18 -to 49 year olds watch YouTube. 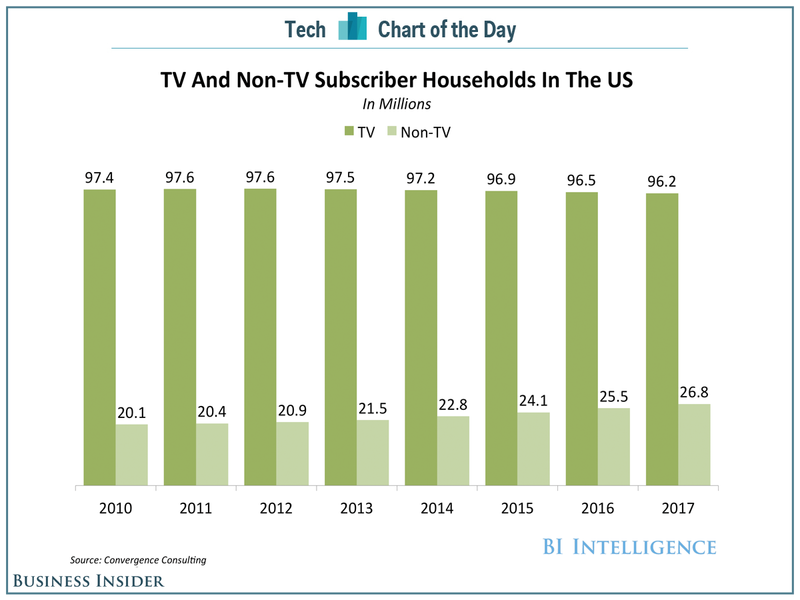 on their TV has more than doubled year over year.